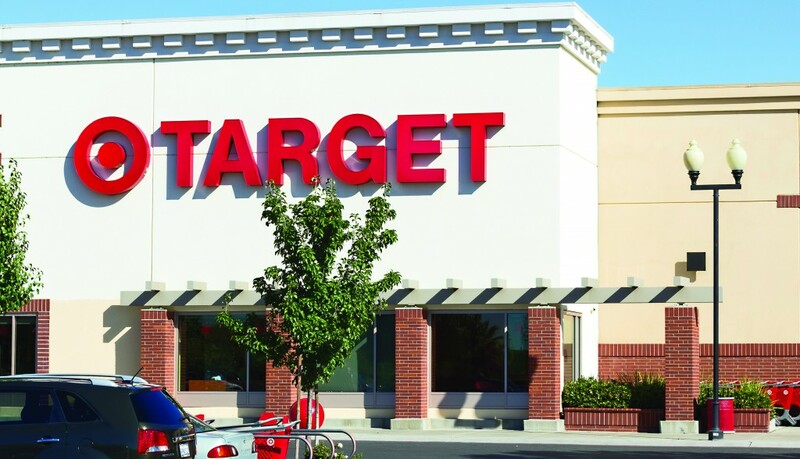 American retail chain Target has apologized to Israeli customers who ordered products through a third-party shipping company offering free delivery to Israel last month, noting that they were overwhelmed with orders and couldn’t keep up with the demand. Many Israelis who thought they were getting a deal from Target received a rude reality check when the chain canceled many of the orders made by Israelis during a two-day free-shipping deal. Word got around social media in the begining of August that Target was offering free shipping on orders made on its website to Israel — on anything. According to Israeli law, orders of up to $75 made online are exempt from Value Added Sales Tax (VAT), and orders up to $500 are exempt from purchase tax (although subject to VAT). With that in mind, many Israelis took advantage of the two-day deal to order products from the American giant, with the knowledge that they would be paying the “American price” — the same price someone from America would pay if they ordered something from the site. Sales of Target products in Israel are handled by a company called BorderFree, which automatically does currency changes and adds taxes and fees for customers outside the United States who order products from American online sales sites. In this case, Target processed the payments through BorderFree, which generally provides the final price for all transactions with all fees and taxes added. Borderfree shipping company offered free shipping to Israel on orders made Aug. 18-20. About 20,000 orders were placed in those few days. Commenting on the debacle, Ali Yaniv, an expert in online ordering for Israelis from abroad, told Channel Two last week that “Target was not ready for this, the site was blocked by high traffic and in the end many of the orders were canceled.